It’s official! I signed a three month lease for a luxury studio apartment in Chiang Mai, Thailand. I could not be more excited to settle down in the first place I ever traveled to – ironically, it was exactly a year ago that I was here for the first time. It’s a bit weird to re-experience Chiang Mai as a more seasoned traveler. I’ll be honest with you – the first time I came here, I could barely read a map. I spent so much time getting lost and trying to find my way back to my guest house. 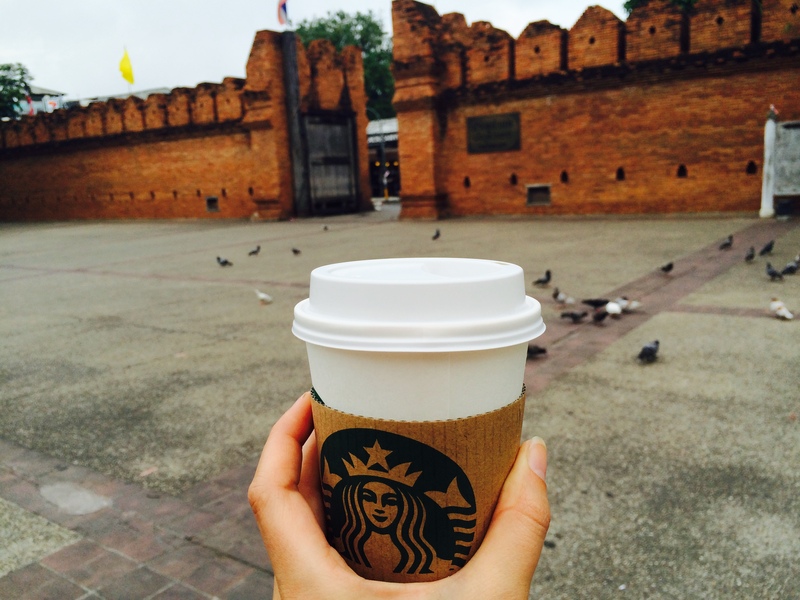 I did all of the touristy things last year, like visit the elephant sanctuary (awesome) and check out the Tha Phae gate with a hot cup of Starbucks (highly recommended). But now I am back in Chiang Mai, after a whole year; 6 months of which was spent traveling the world. I feel like a new person. I decided to take a break from traveling after realizing that I had been to SEVENTEEN countries in the past six months. Seventeen! I was traveling way too fast. I was just going and going and going, I wasn’t spending enough time in any of these places. I needed a break from buses and planes and trains and ferries and cars. I decided to settle down in Chiang Mai specifically not just because it holds a certain nostalgia for me, but because it is stuffed to the brim with expats. There are people from all over the world who have moved to Chiang Mai, many of whom have quit their jobs to try to survive here as a digital nomad. 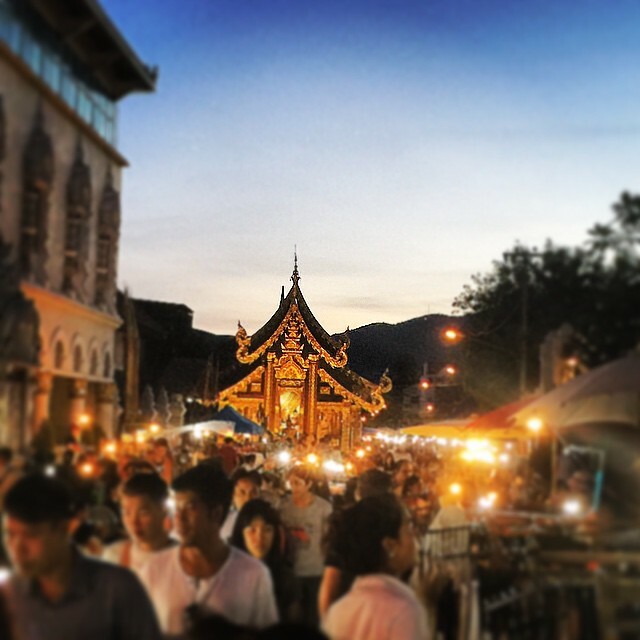 Chiang Mai is a popular destination for digital nomads because it has everything. There are tons of cafes, coworking spaces, and the living is cheap. A studio apartment can cost as little as $150 a month. Eating out is often less expensive than making your own food. I eat out most meals, and they usually cost me around $3 max. Chiang Mai is a vegan heaven. It is ALMOST on par with the US. I can get vegan food anywhere, and there are over 100 vegan restaurants in this city. I absolutely love it. The weather is great, there are tons of pools, and the Thai people are among the friendliest in the world. There is no cat calling, no worries of getting mugged, no worries of getting my bike stolen when I leave it outside. There is greenery everywhere, the locals are so friendly, and the fruit is incredibly sweet. Chiang Mai is just a magical place. I am so excited to spend the next three months here in Chiang Mai, exploring Thailand and spending my time how I choose to spend it. I’ve been working a lot on my writing (seriously considering writing a book), spending hours a day reading, walking a lot, I even bought a bicycle to ride around town. I spent my first two weeks in Koh Samui, daringly riding a motorcycle around the island. I’ve made a lot of good decisions in my life (especially in the past year, hello travel! ), but choosing to live in Chiang Mai may just be one of the best. I have never been happier and I’ve never experienced such radical self growth as I have in the past few months. Cheers to you, Thailand!